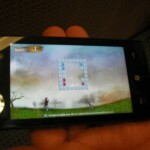 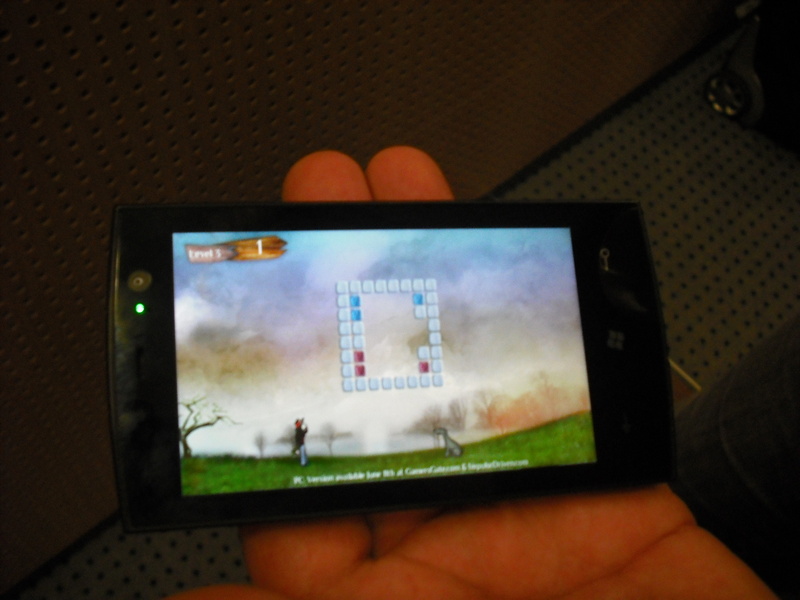 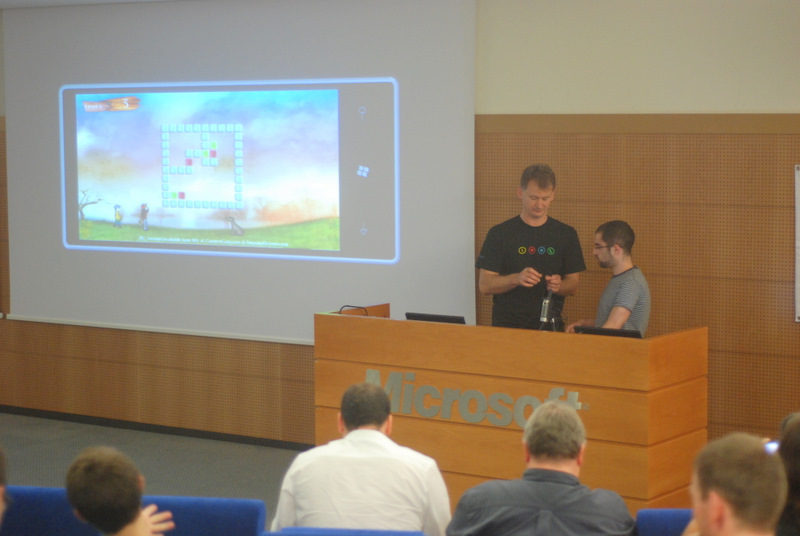 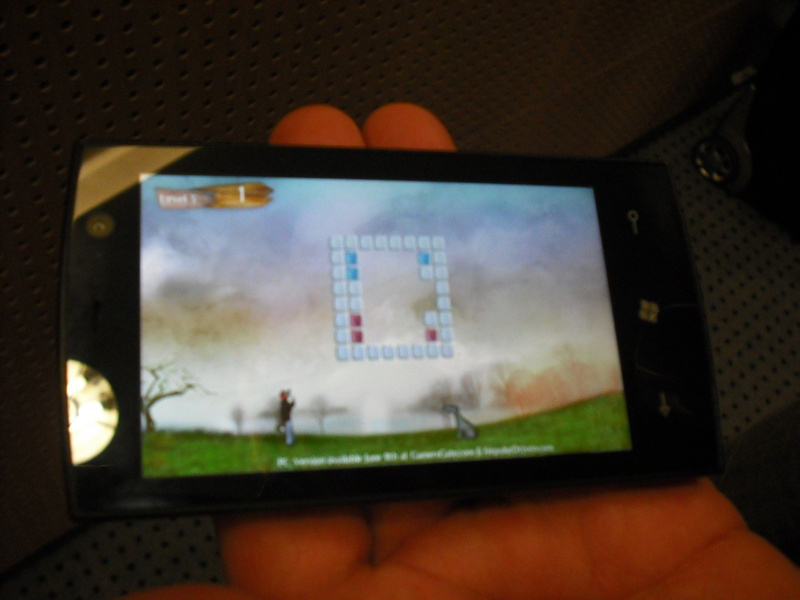 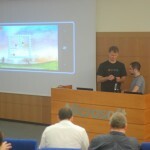 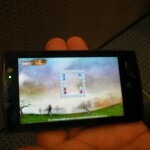 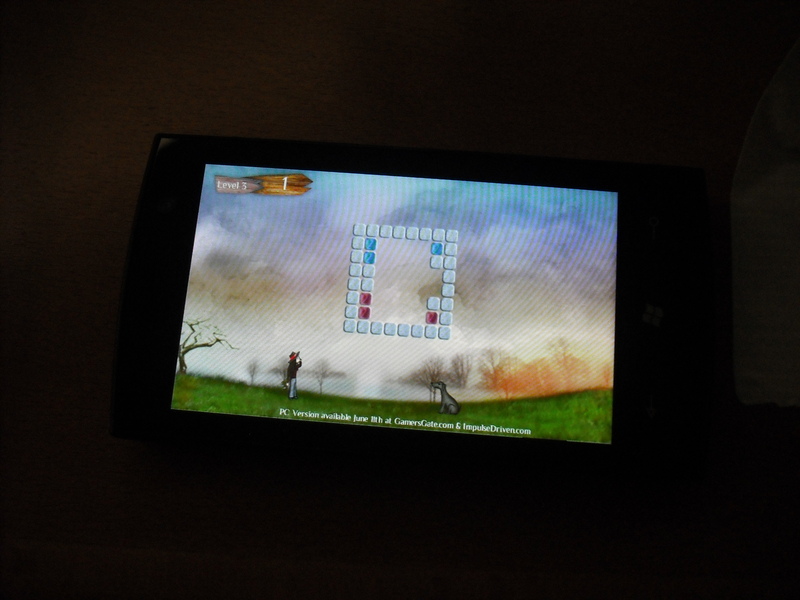 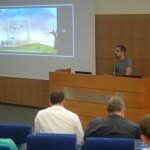 Also on a quick update, yesterday I had the chance to test Vizati at Windows Phone 7 Developer’s Hub on a real WP7 device, which was awesome. 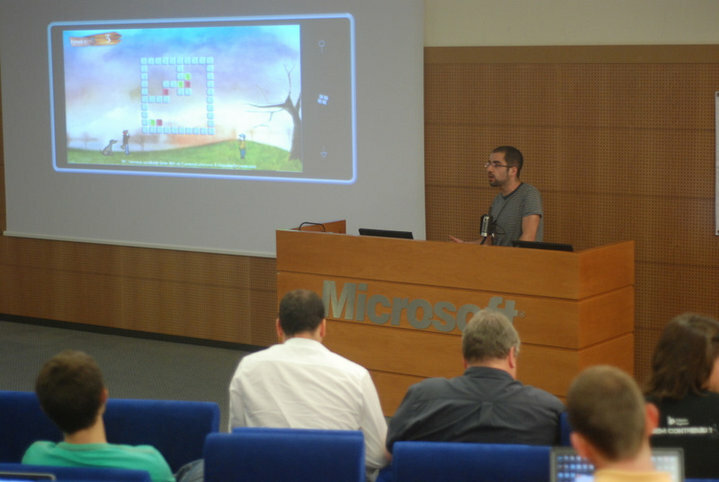 I want to thank João Antão, Nuno Costa, Ben Riga and Neil Hutson for the opportunity. 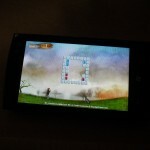 The version tested was a direct port from the PC version and only the input was changed to make use of the touch screen.